When it comes to incorporating incredible functionality and stylish design finishes, our personalised LAMY Pens really are the creme de la creme. 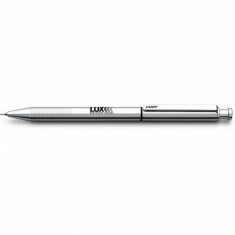 LAMY Pens are industry leaders when it comes to high end performance pens that are designed to impress. That’s why we put together a range of the finest customised LAMY pens to include everything from practical plastic pens all the way up to executive metal pens and gift sets. 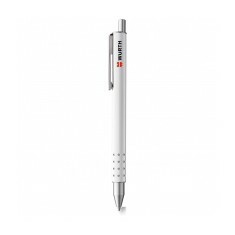 These German made branded LAMY pens are the perfect combination of both maximum practicality and timeless design, which make a outstanding promotional product. They make brilliant corporate gift due to their premium nature and are great for anyone in a creative and design industry due to their own practical background. 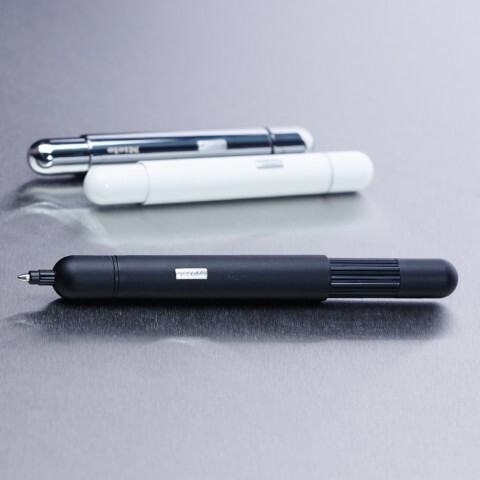 Choosing a favourite from this super stylish and practical range is difficult but if you want a pen that is out of the ordinary, try the custom printed LAMY Pico Pen. 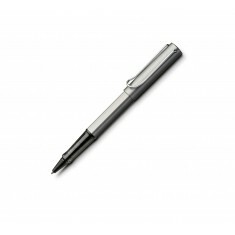 With a simple push of the button, this pen goes from pocket to writing size making it suitable for carrying with you on the go. This quality German design is made to a high standard and is just as fun to play with as it is to use. 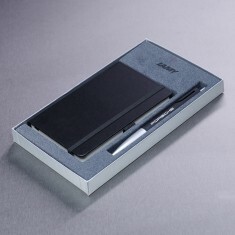 It makes an excellent corporate gift and being a LAMY product, is perfect for showing clients you appreciate their custom. Find out what your favourite promotional LAMY Pen’s would look like when branded with your design by giving our sales team a call today so they can arrange free of charge visuals for you! Unique, award winning collapsible design. German made. Pocket or writing size. Metal tip and push button. High-gloss barrel. German made. Award winning design. Official LAMY product. Stainless steel. Matt coating. Push button mechanism. 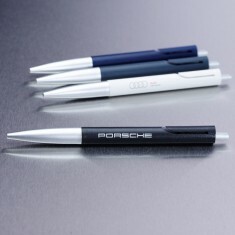 A top quality item, our custom printed LAMY Logo pen is the perfect gift for a.. Frost plastic sleeve. High quality products. German made. High end quality gift set. 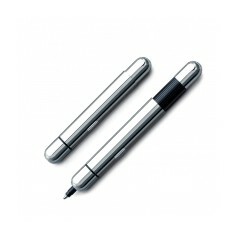 Executive design rollerball from the LAMY range. 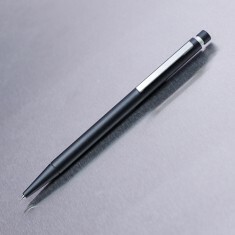 This high quality metal pen, .. Contrast tip and push button. Blue or black ink. Affordable LAMY pen. Official Lamy product. Made from stainless steel. Branded to the barrels. 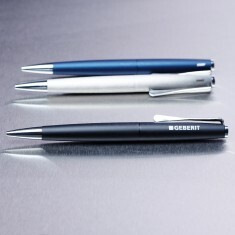 Twin ballpoint pen and mechanical pencil in one writing instrument, with a glo.. Refined lift mechanism. Transforms from pocket to writing size. Made in Germany. 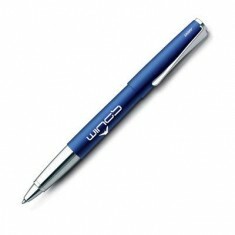 Innovative capless rollerball, with integrated clip, in a striking design. Ava.. Unique propeller shape clip. Twist mechanism. 3 different finishes available. Metal writing instrument with propellor shaped chrome clip. Matt black or blue..
Metal body and sprung, axle mounted clip. Matt black finish. Built in eraser. A modern classic! 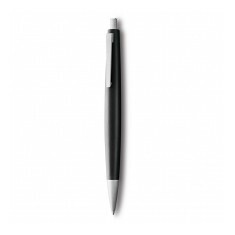 Stylish metal rollerball in a matt brushed finished with sta..